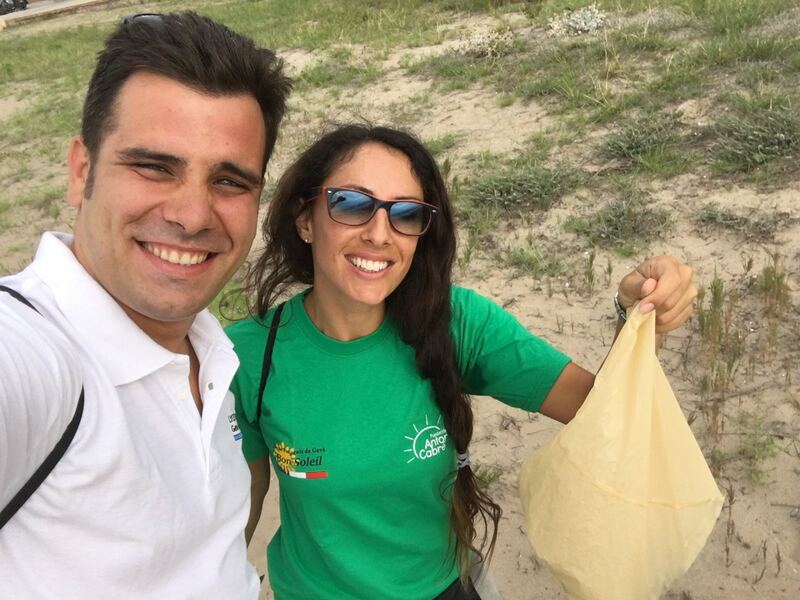 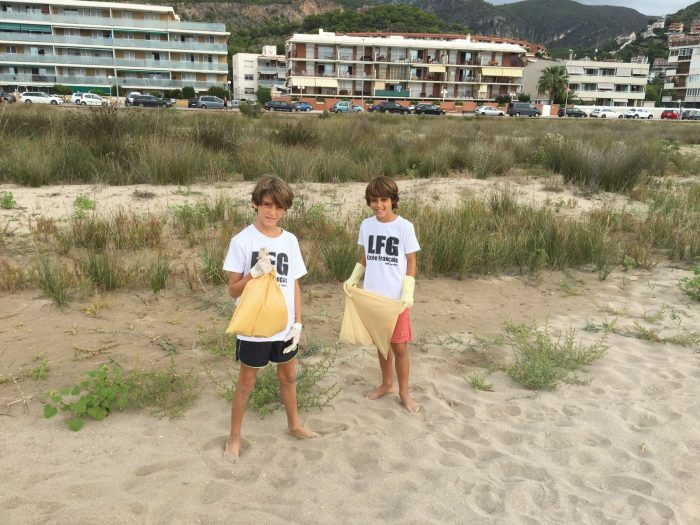 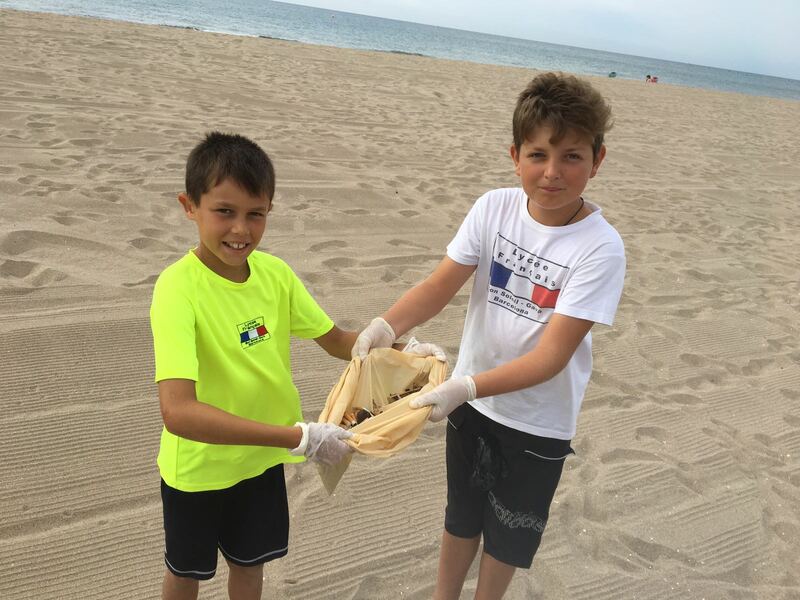 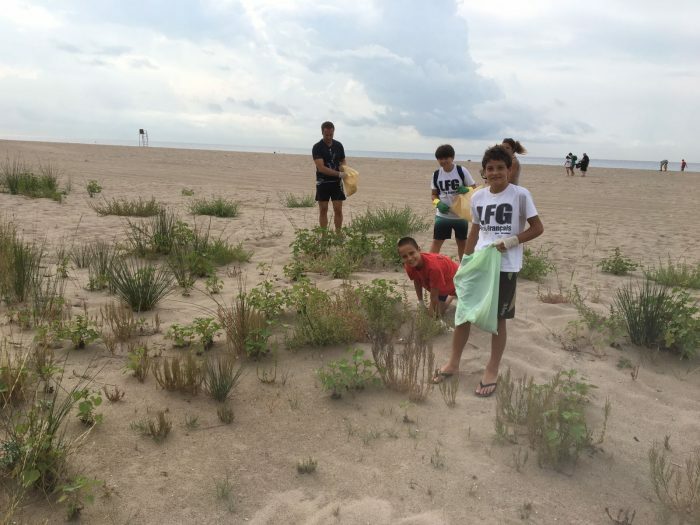 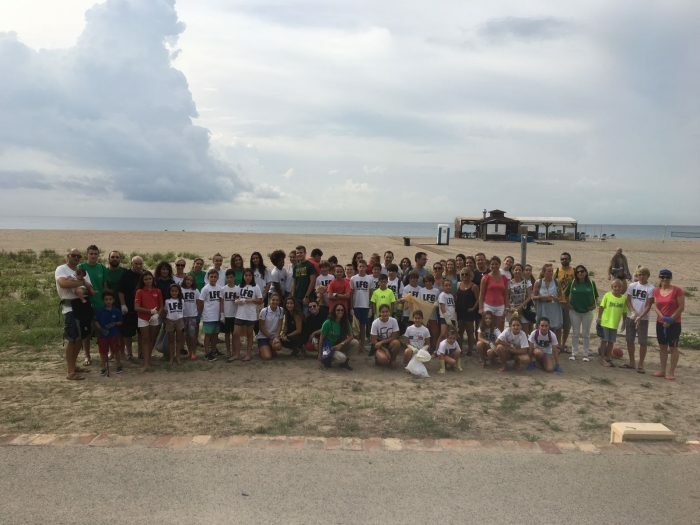 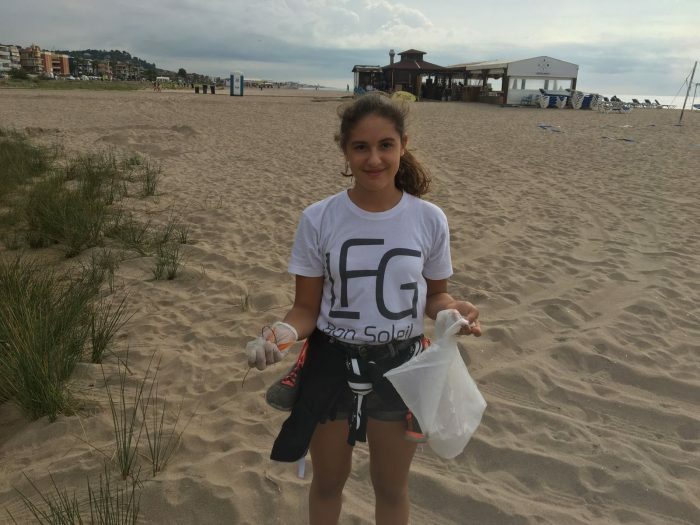 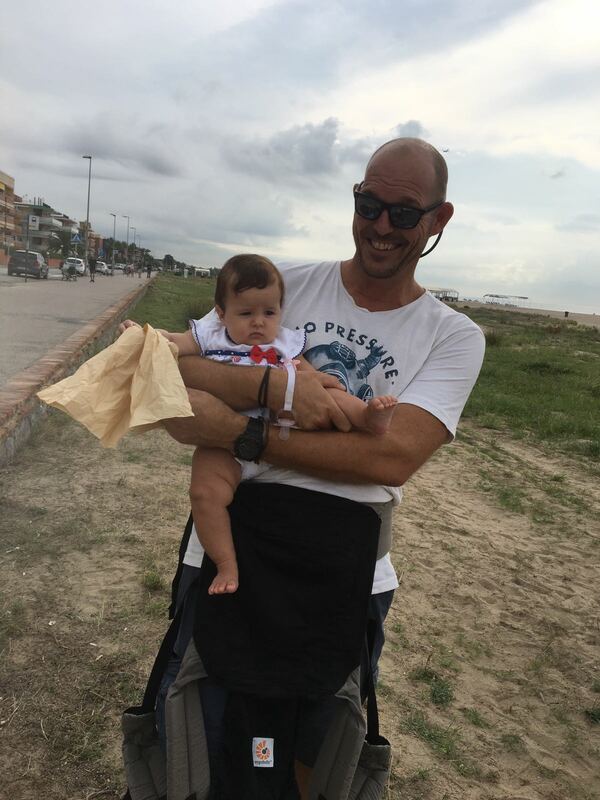 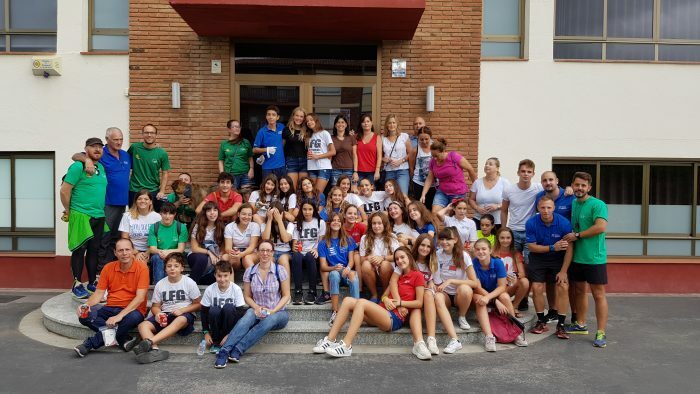 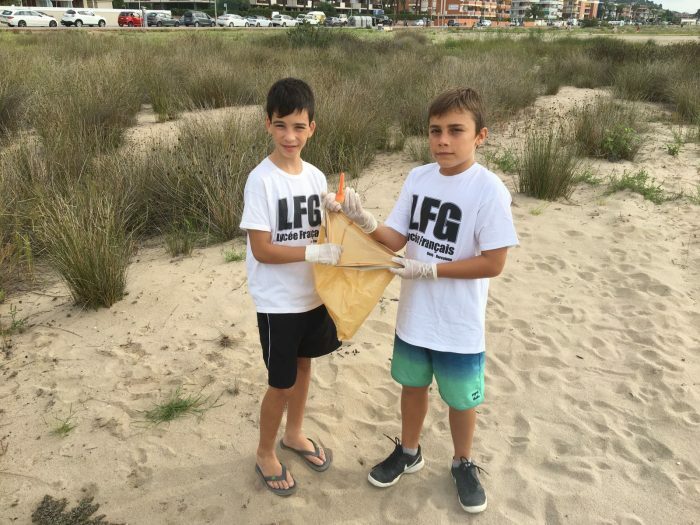 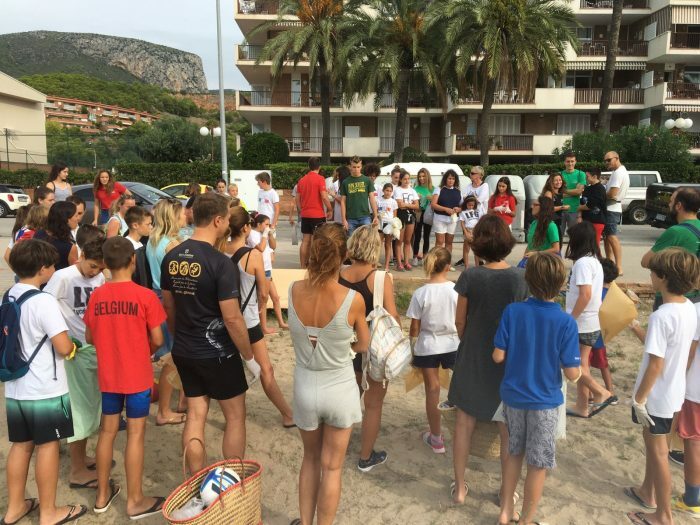 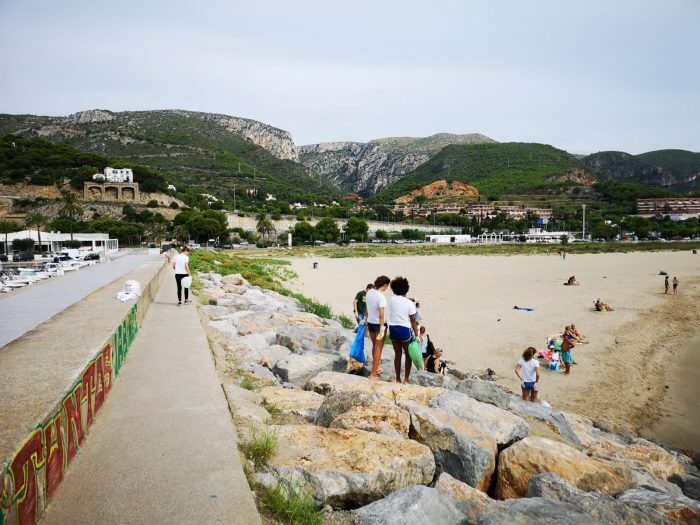 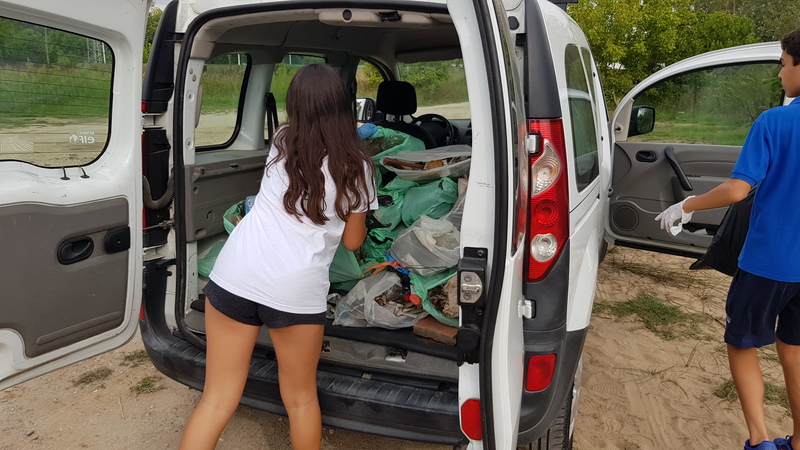 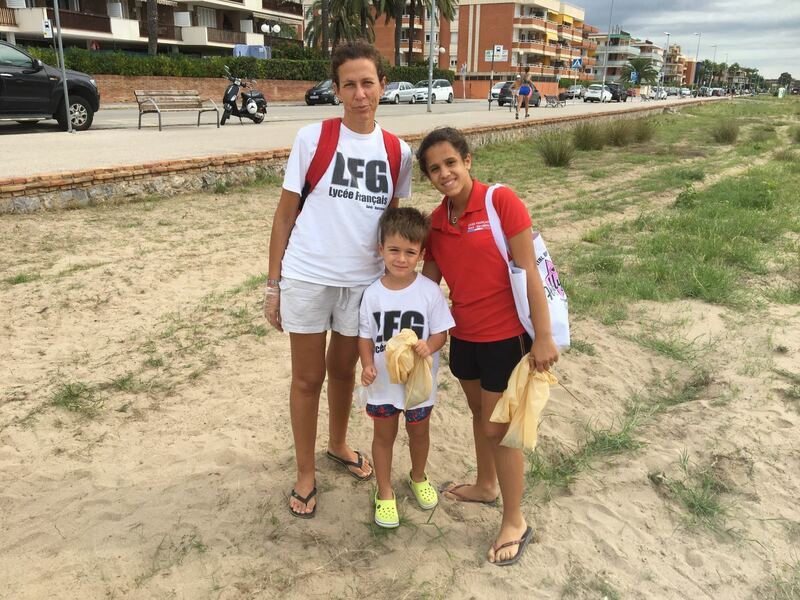 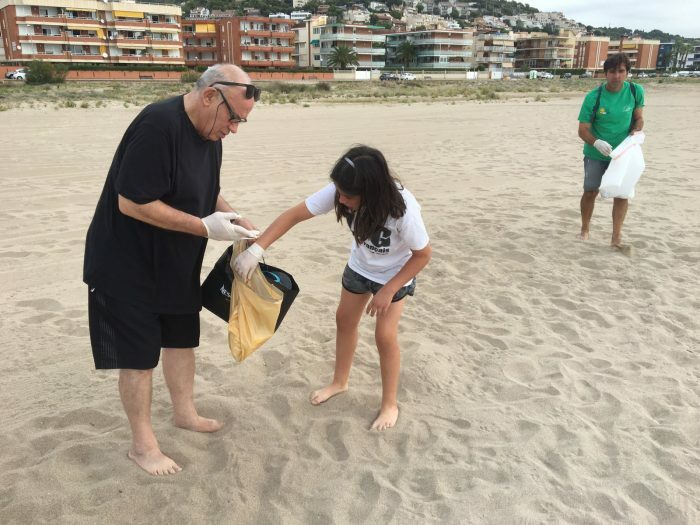 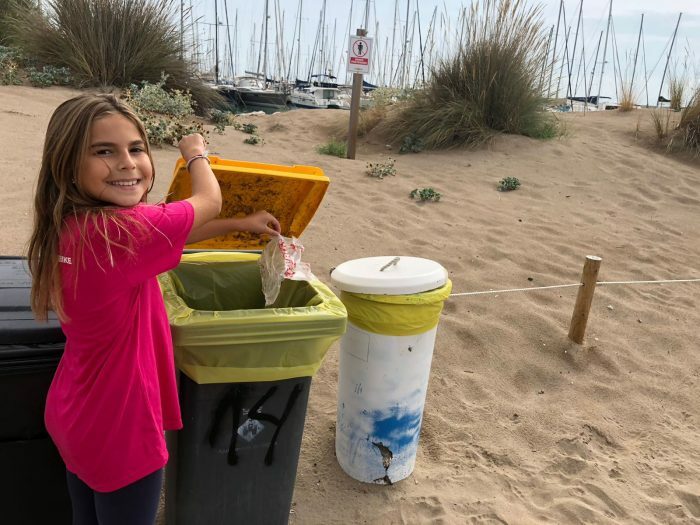 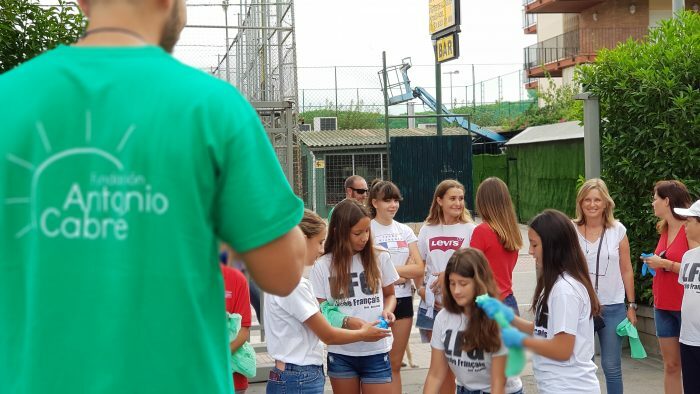 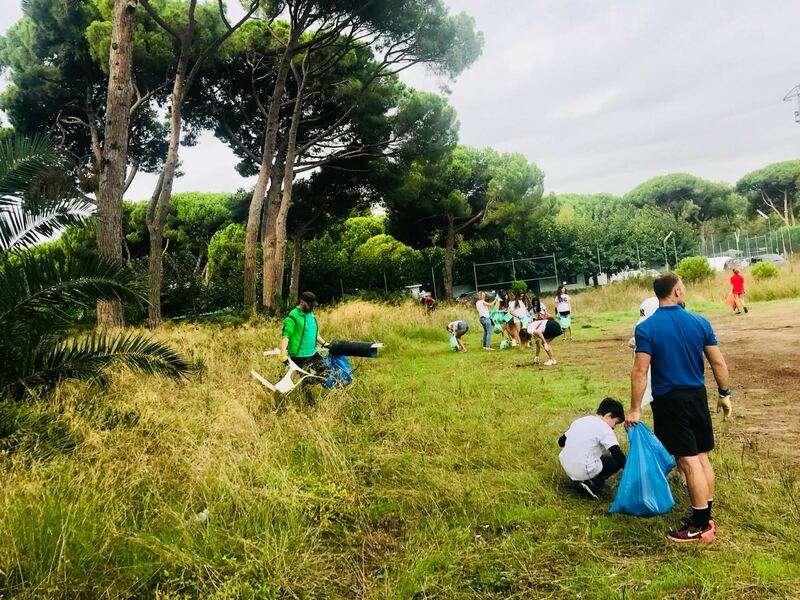 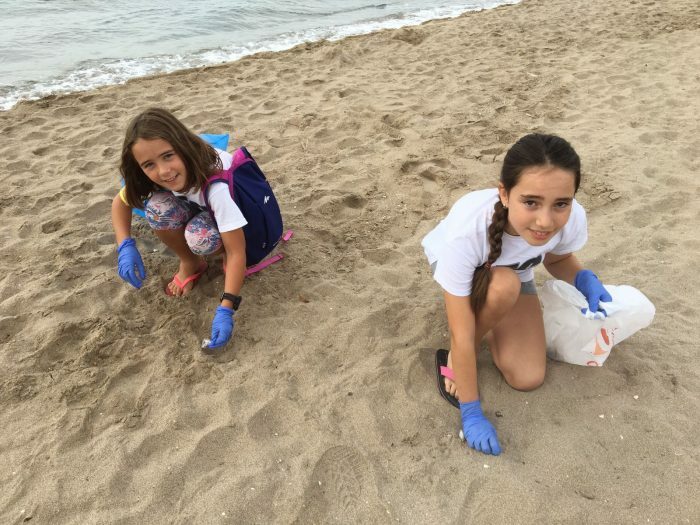 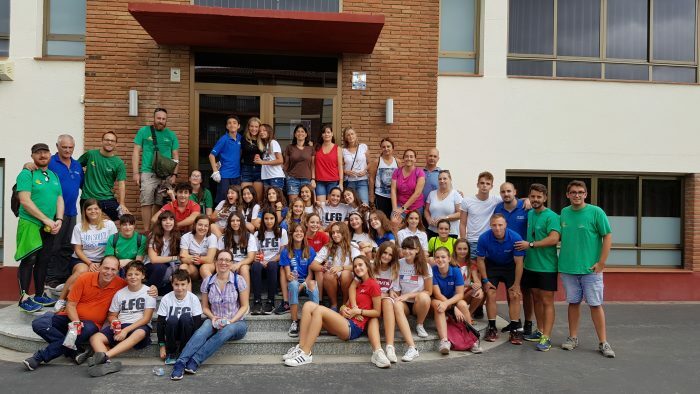 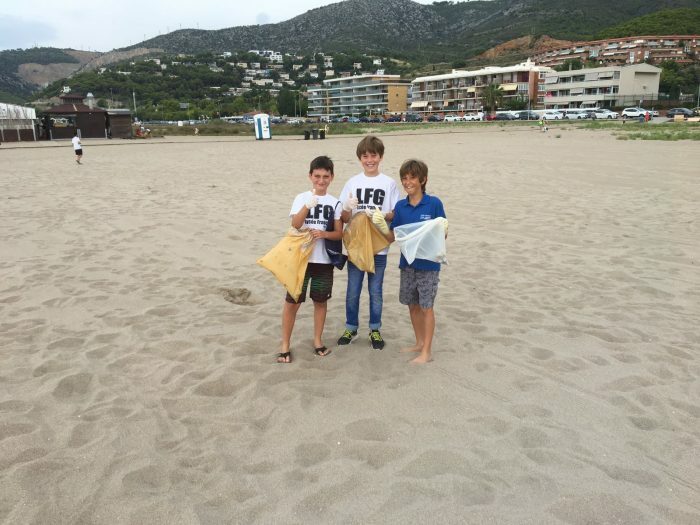 Fundación Antonio Cabré – LFG Bon Soleil and its community join forces with Let’s do it world https://www.letsdoitworld.org/ to take part in the largest civic movement taking place around the globe on the 15th September. 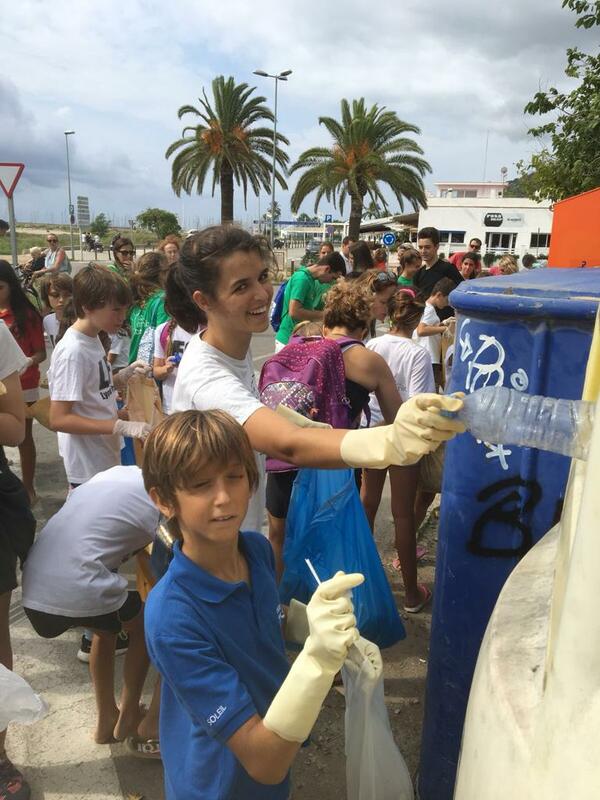 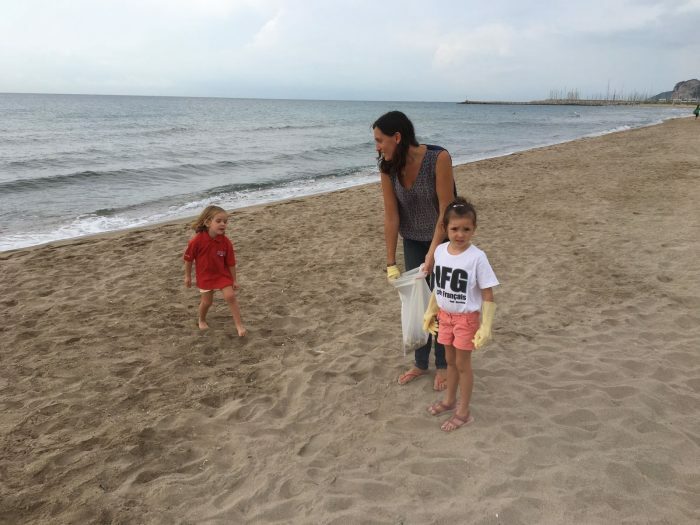 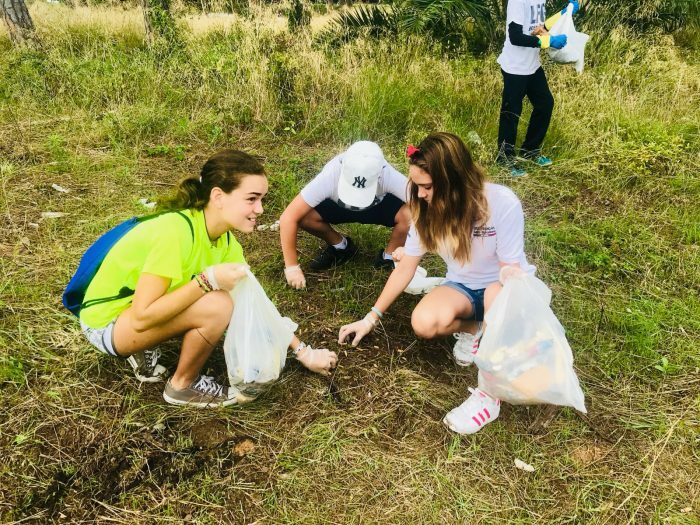 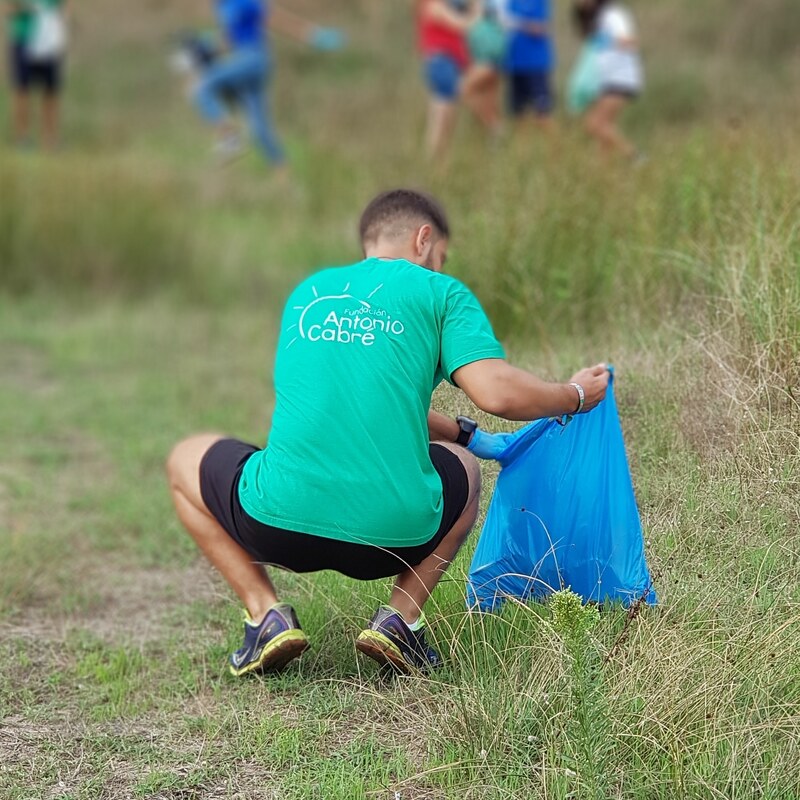 World Cleanup Day began in New Zealand and moved as a massive cleanup wave, through 24 time zones and ended in Hawaii. 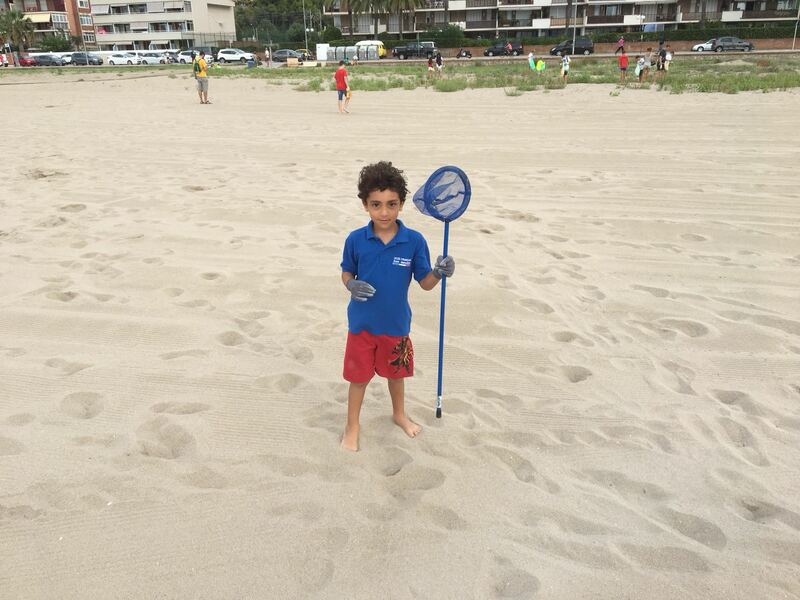 Its goal? 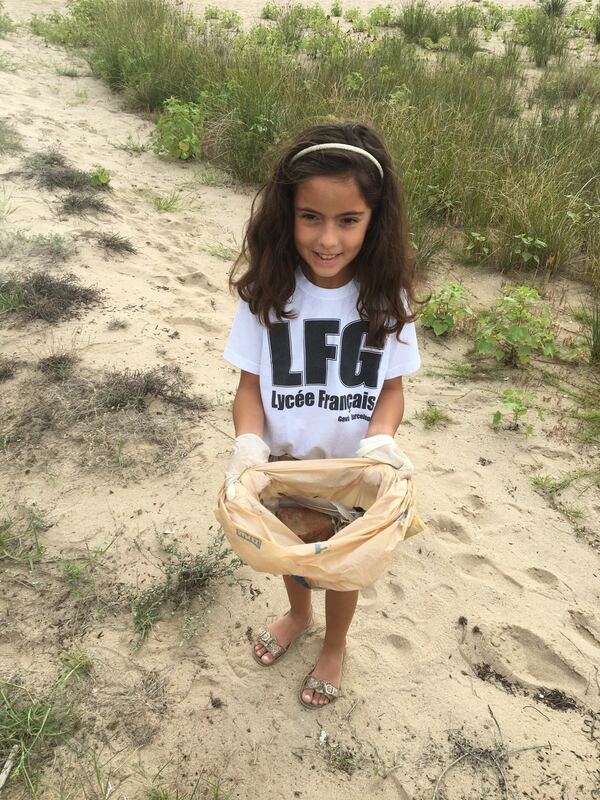 To help save our planet and protect the environment from excessive trash. 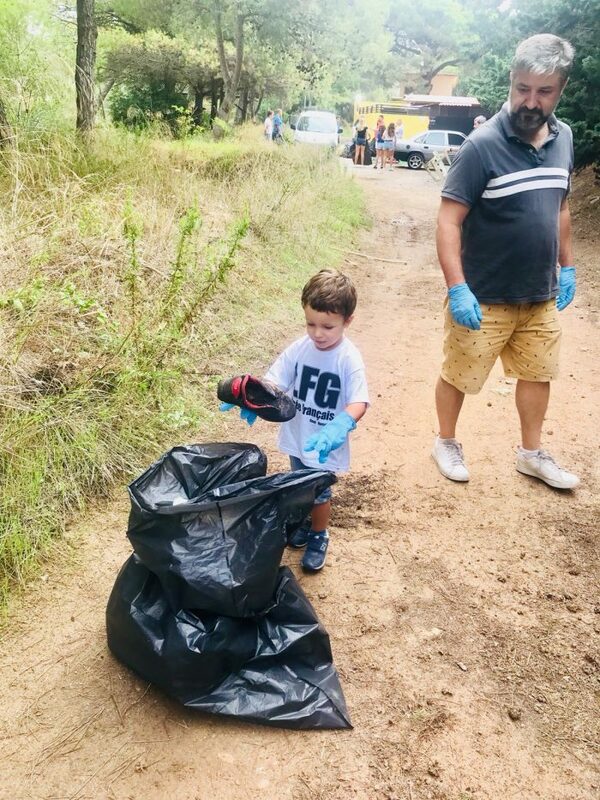 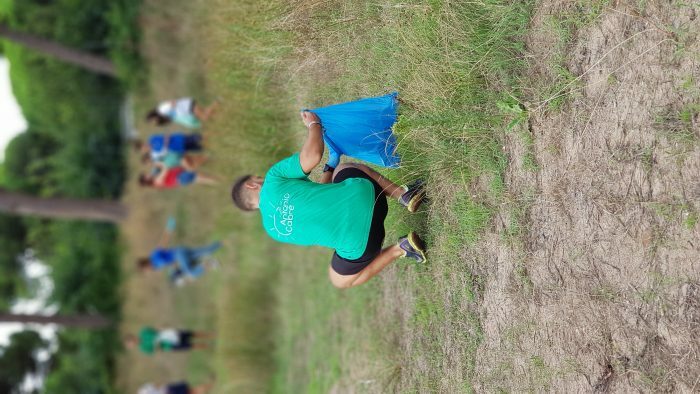 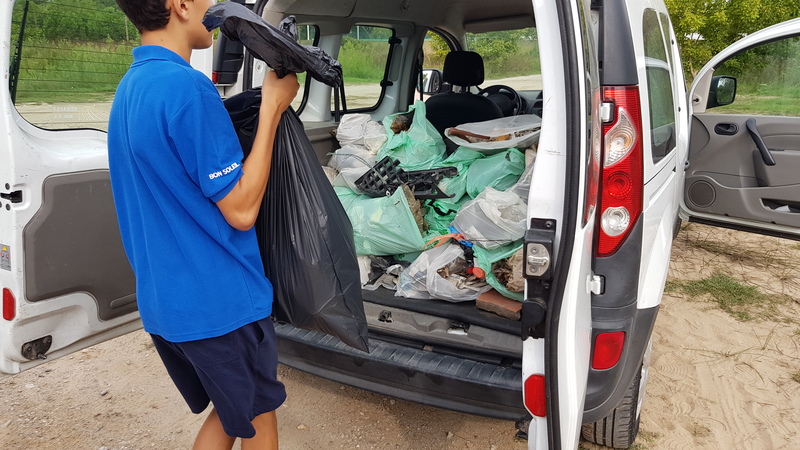 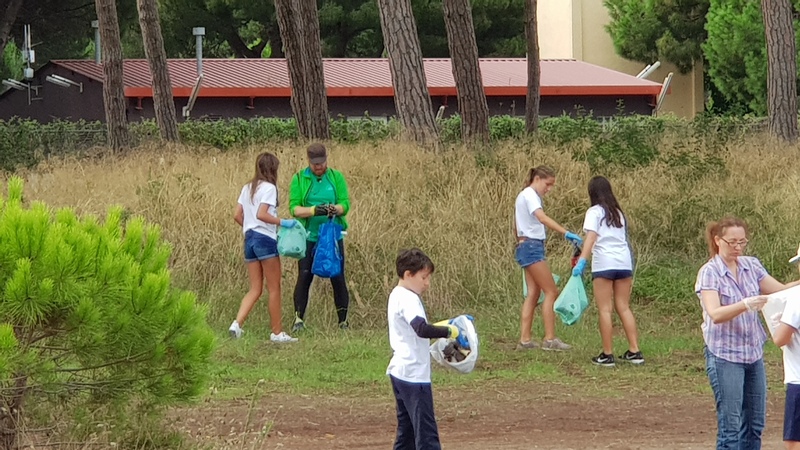 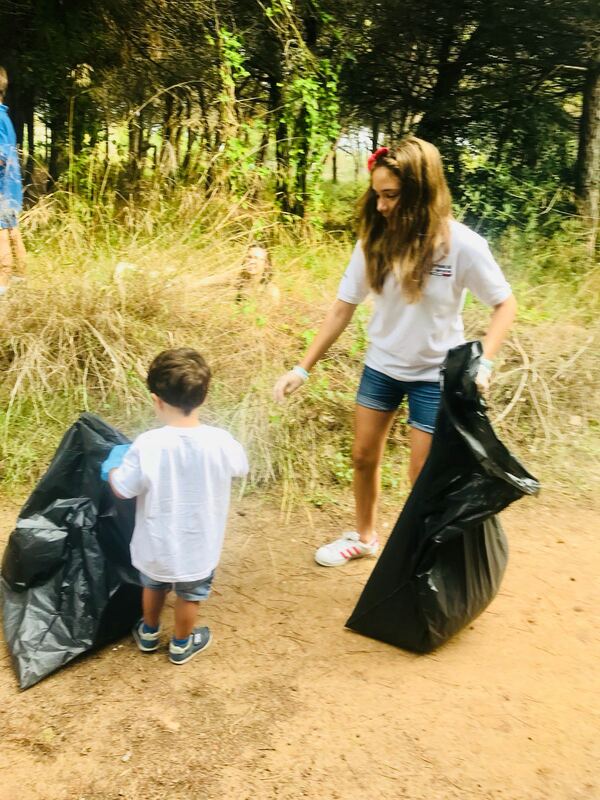 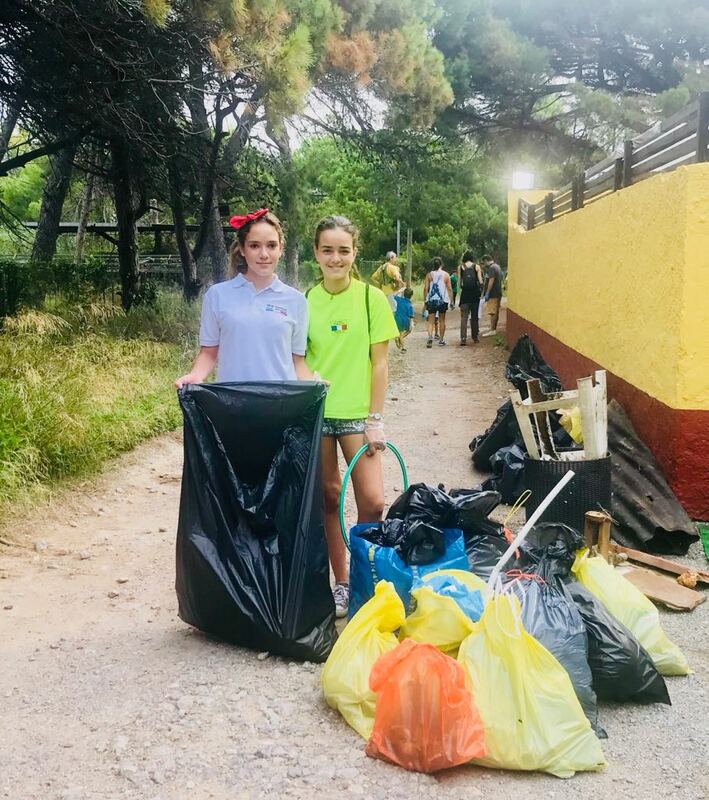 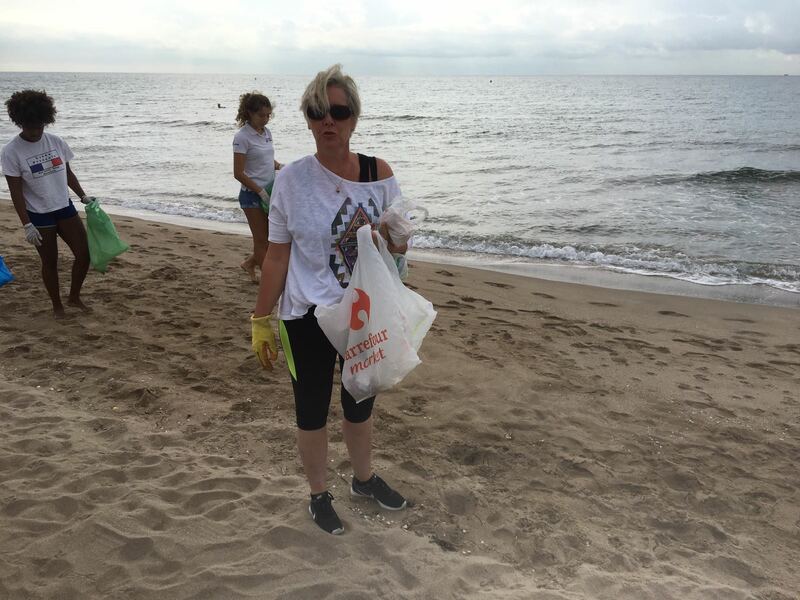 Our community responded positively to the call and students, parents and teachers created a green wave around the woods and the beach collecting all sorts from bottles, cans, wipes, cigarette ends, ropes, coat hangers, to even lollipops sticks and firecrackers. It is quite alarming how much littering there is around public spaces and how pollution is suffocating the environment. 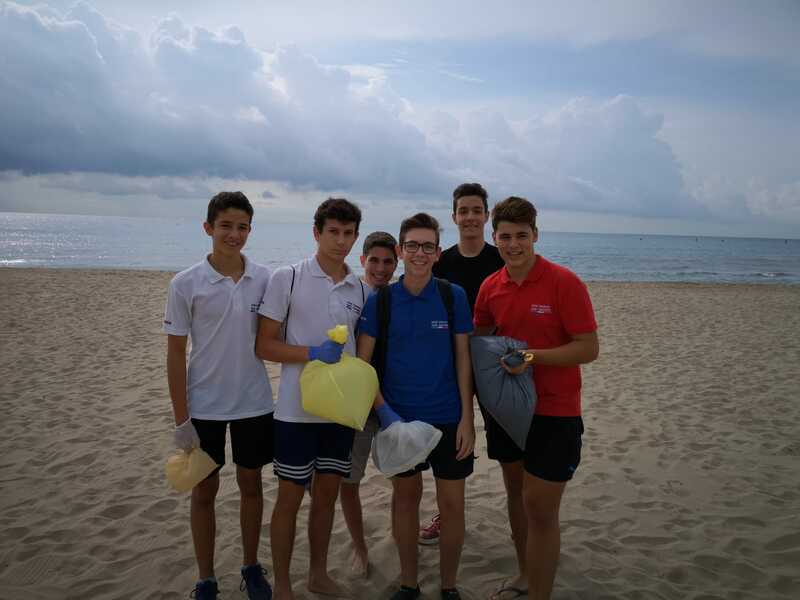 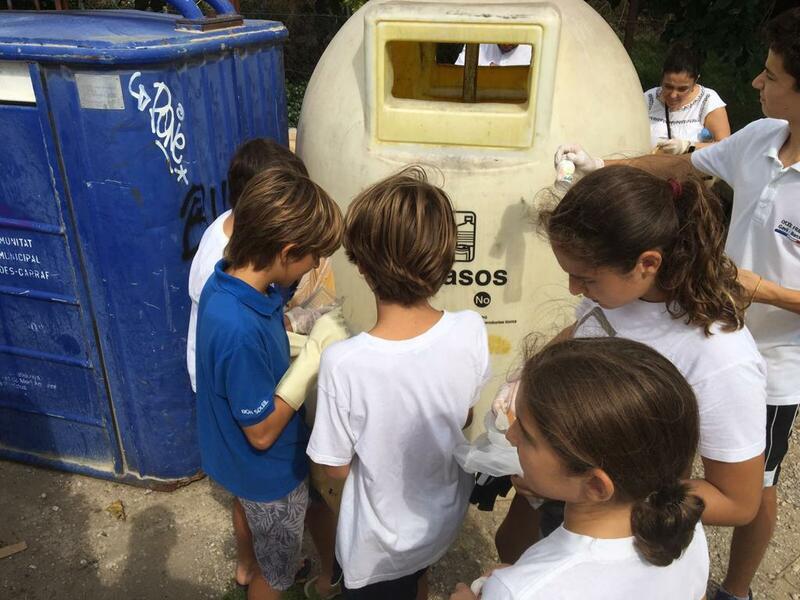 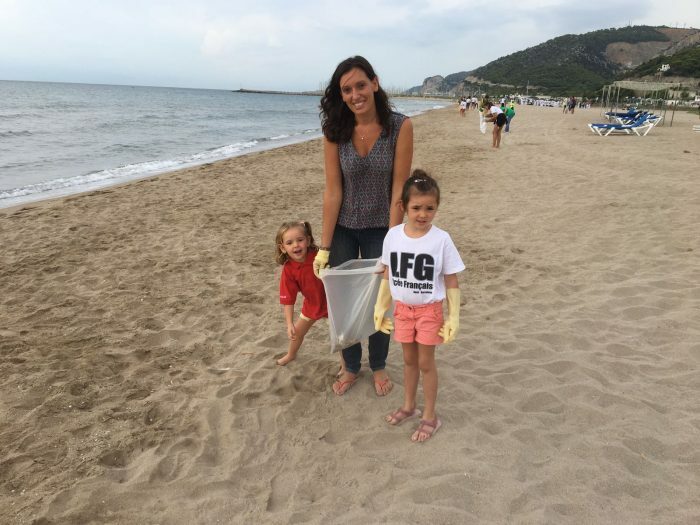 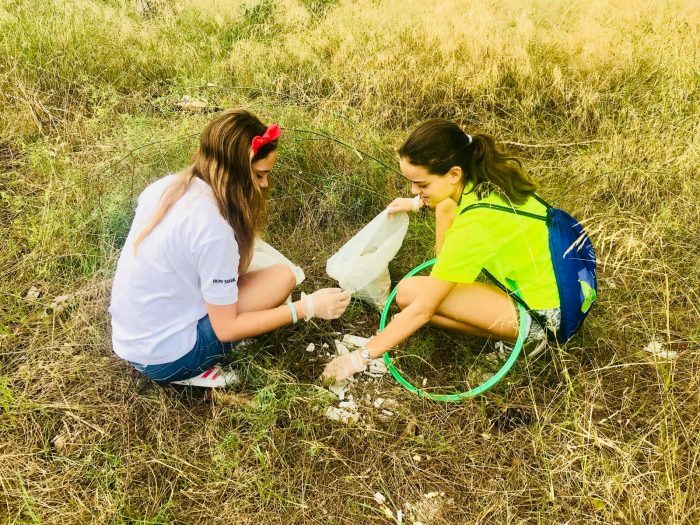 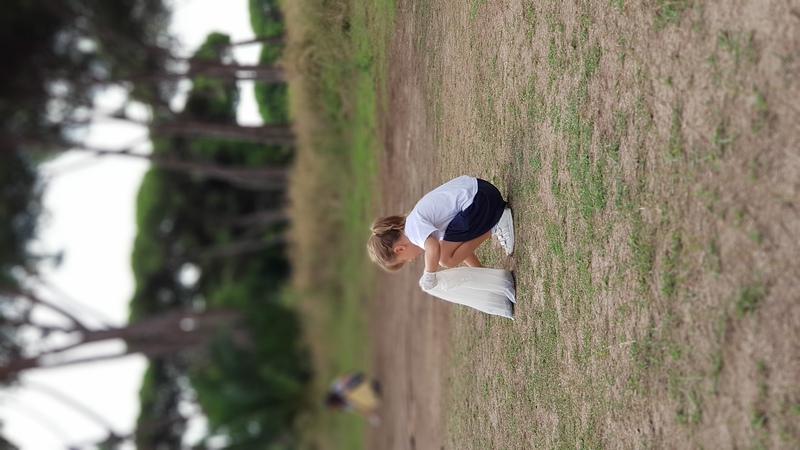 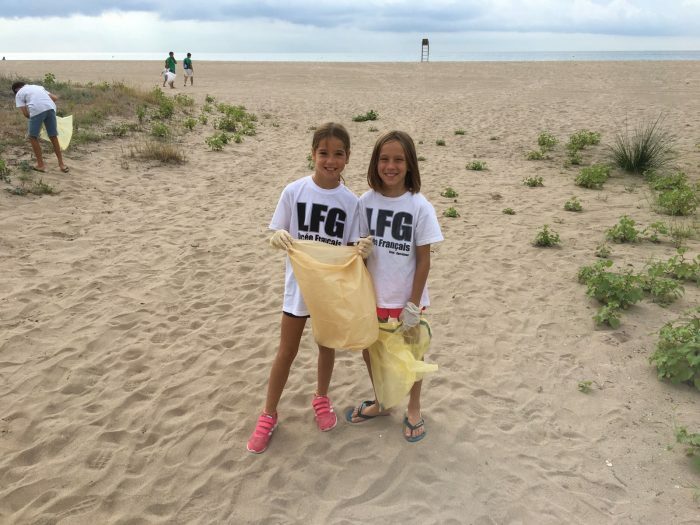 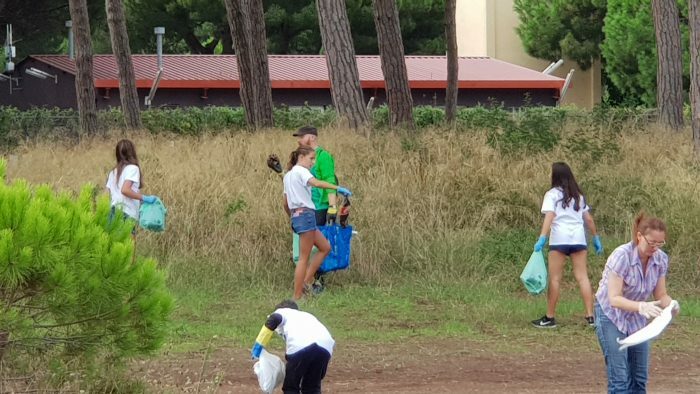 Please help us in our goal to remove plastic from our school in the next two years! 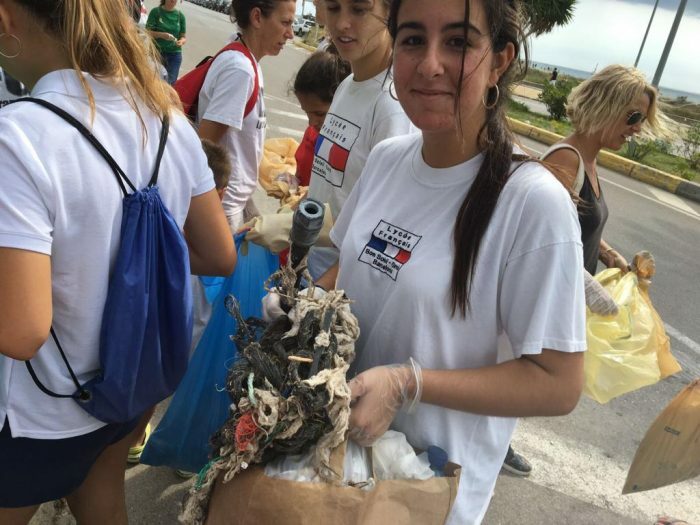 Thank you for such positive joint action, each individual can help make a difference: “Les petits ruisseaux font les grandes rivières”.